Anglicare Sydney engages Sitback Solutions to provide easier access to services. 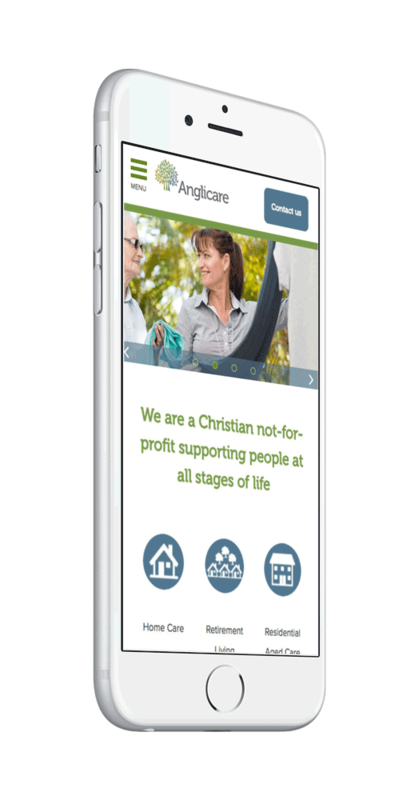 Sydney, NSW: The Not-for-Profit Organisation, Anglicare Sydney, has launched their brand-new website designed specifically for seniors and those in need in the community. Anglicare Sydney provides a range of services promoting dignity, safety, participation and wellbeing for people in their relationships, homes and communities. They found that many seniors accessing their website were confused about where Anglicare operates and the services they provide. However, it was not a lack of understanding on their visitors’ part causing the problem. During the project research phase, they observed that their senior visitors were in fact very tech savvy. Instead, it was the organisation’s current website that was not meeting their needs. “We found that many people in their 50s and 60s were accessing our website searching for various services like Home care, Retirement Living, Residential Aged Care and Community Services,” explains Grant Millard, Anglicare CEO. To make it easier for their visitors to understand and access the services on offer, Anglicare engaged Sitback Solutions, a web development agency specialising in User Experience Research and Design, to create a new website that was easier to use, faster to navigate and offered superior features to better serve the community. Sitback delivered a range of enhancements, including a refined information architecture, improved search functionality and a customised location map to provide information on local services. 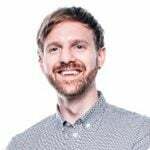 “Our aim is to provide a more seamless online experience for Anglicare customers and staff,” Mr Millard adds. “We listened to feedback from people visiting our previous website. As a result, we grouped our services differently and simplified the search functionality. Stage one of the new Anglicare website, www.anglicare.org.au, went live at the end of October. Founded in 1856, Anglicare Sydney provides retirement living, aged care, and community care services to people in the Greater Sydney and the Illawarra Region. As one of Australia's largest Christian care organisations, Anglicare Sydney reaches out to tens of thousands of people every year. Anglicare Sydney provides care for all people by addressing emotional, social, physical and spiritual needs. Sitback provide industry-leading User Experience (UX) Research & Design via a specialist team of in-house Psychologists & HCI experts, Enterprise-scale Web Development specialising in CMS platforms like Drupal & Wordpress, and ongoing 24/7 SLA-backed Support & Optimisation services. If you've enjoyed this post, why not subscribe to our Blog and we'll send you a quick email each time we publish a new article. There's something for everyone, from UX Tips to Web Development Best Practices and general company announcements, like this one. If you're interested in learning more about how Sitback Solutions can help you realise your business goals through an exceptional online experience, get in touch now - we'd love to hear form you!